The Oscars are right around the corner! I’ve been a huge movie fan since I was a kid. 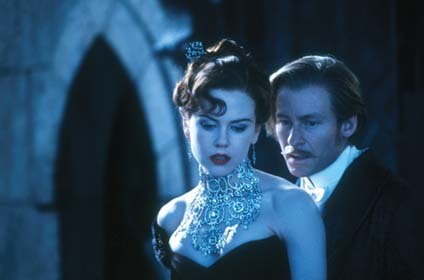 Some of my favorite movies were the ones that had the most gorgeous costumes. I dreamed of wearing a dress just like the one Scarlett and Mammy made out of their curtains. Or walking down the aisle in Maria’s stunningly elegant satin wedding dress from The Sound of Music. 1.) Edith Head. What’s not to love about her? Edith Head has 444 credits on IMDB with a career that spanned almost 60 years. She had 35 Academy Award nominations and won 8 times. She worked with every famous actress of the time, including Dorothy Lamour, Natalie Wood, Barbara Stanwyck, and Bette Davis. She also worked with Audrey Hepburn in Sabrina, one of my favorite movies. Edith Head made Hepburn look stunning in every scene of that movie, whether she was wearing black capri pants or a gorgeous ball gown. Head gets bonus points for working on several Elvis movies. 2.) Adrian. Born Adrian Adolph Green, he was normally given the credit “Gowns by Adrian”. He worked with Greta Garbo, Katharine Hepburn, and Joan Crawford, but is probably remembered most for the work he did in The Wizard of Oz. 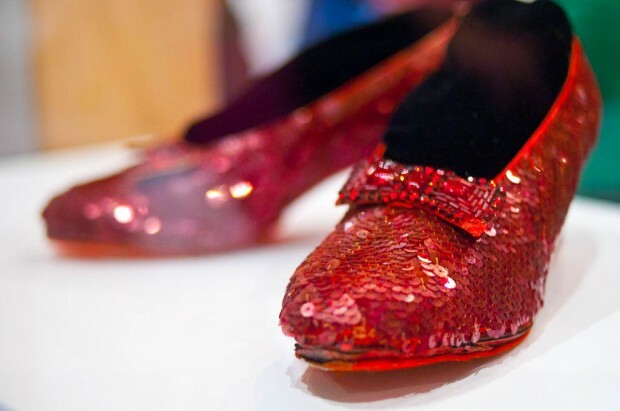 Despite his beautiful work, he was never nominated for an Oscar, but Dorothy’s ruby slippers are one of the most iconic accessories in the history of film. 3. Cecil Beaton. Beaton was a modern-day renaissance man, known as a photographer, painter, and interior designer in addition to his work as a costume designer. He only worked on 13 films, but two of them (Gigi and My Fair Lady) contain my favorite on-screen costumes. Audrey Hepburn’s gigantic black and white hat in My Fair Lady is GORGEOUS. And Leslie Caron’s entire wardrobe in Gigi made me wish I was a Parisian courtesan, if only to swan around wearing satin, jewels, having Louis Jourdan take me to Maxim’s. 4. Catherine Martin. Martin is an Australian costume designer married to Baz Luhrmann. She’s been responsible for costumes on most of his movies, including the visually stunning The Great Gatsby and Australia. She’s won 2 Oscars; her first was for Moulin Rouge, a movie where she made Nicole Kidman look insanely gorgeous in every frame, even when (spoiler alert) wasting away from consumption. 5. Lizzy Gardiner. Gardiner hasn’t done as much as the rest of the people on this list (yet), but her one Oscar win came from her work on The Adventures of Priscilla, Queen of the Desert. This movie, one of only two set in present-day time to win an Oscar for costumes, is wacky, colorful, inventive, and fun. However, to me, Gardiner will always be remembered for accepting her Oscar in a gown she made entirely of Gold American Express credit cards. 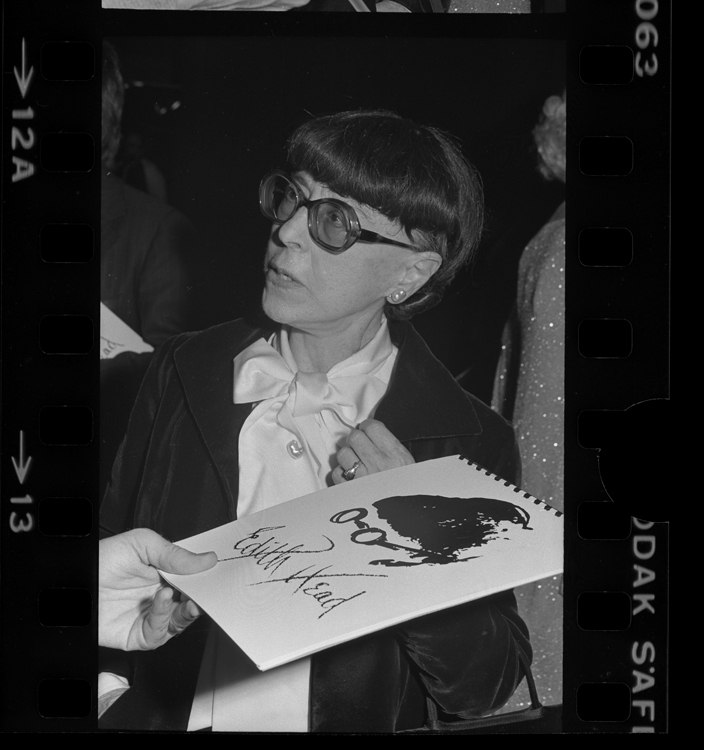 Edith Head via the Los Angeles Times photographic archive, UCLA Library.